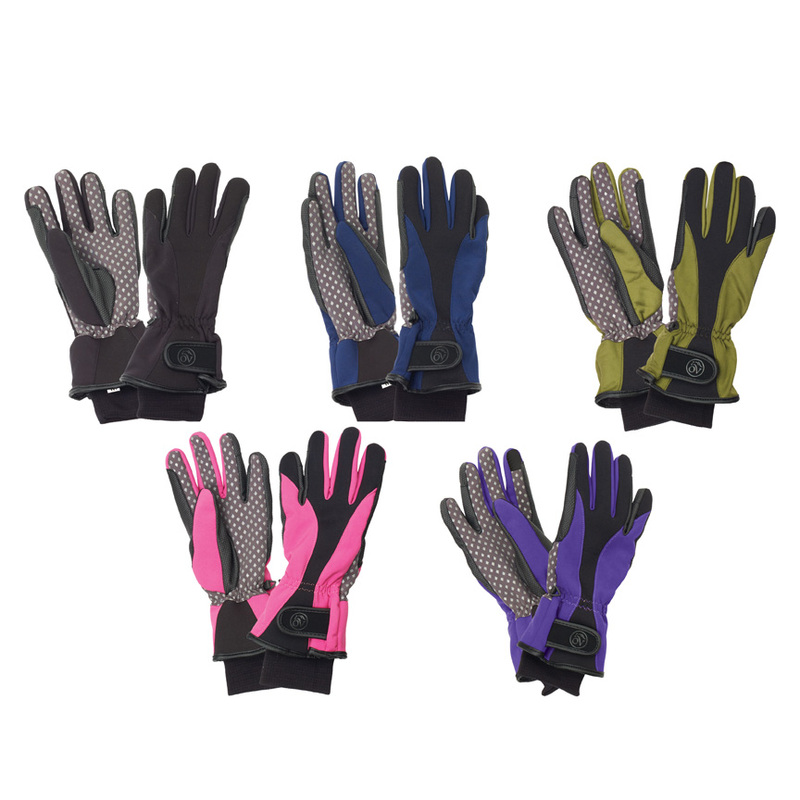 Waterproof/breathable softshell glove with C-40 Thinsulate™ lining to keep you warm and dry in any conditions. With Smarttap touch screen technology, silicone print gripper palms, extended knit cuff and hook and loop wrist adjustment. Copyright 2019 - ERS. All rights reserved.